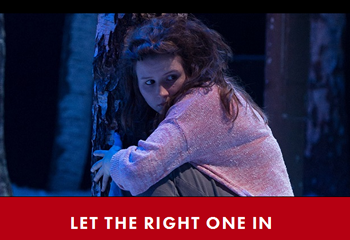 presented by the National Theatre of Scotland. February 22 and continues through March 19, 2017 in the Hubbard Theatre. From John Tiffany and Jack Thorne, the director and playwright of 2016’s spectacular smash Harry Potter and the Cursed Child comes this spellbinding piece of theatrical storytelling. Supernatural thriller Let the Right One In is a brutal and tender vampire myth told through the turbulence of a coming-of-age romance. Oskar, a lonely boy from a broken home, is bullied at school and longing for friendship. Eli, the young girl who moves in next door, doesn’t attend school and rarely leaves home. 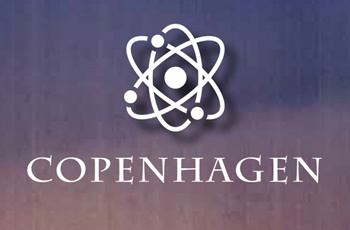 February 8 – February 26, 2017. 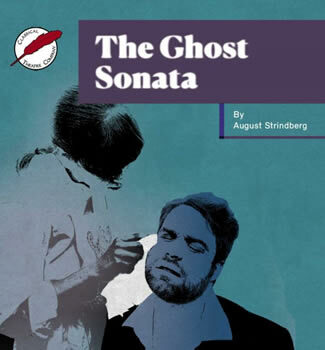 Following 2012’s production of Miss Julie, Classical Theatre Company will produce its second play by the Swedish great August Strindberg in The Ghost Sonata. This dark examination of family was originally produced in 1908 and has disturbed audiences ever since. On the outskirts of Mormon Country, Idaho, a six- hundred pound recluse hides away in his apartment and slowly eats himself to death. 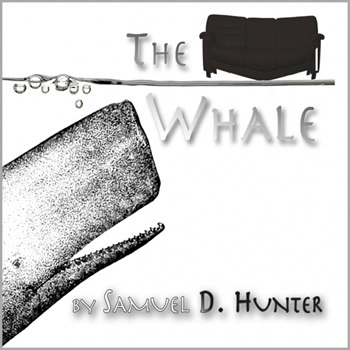 Desperate to reconnect with his long-estranged daughter, he reaches out to her, only to find a viciously sharp-tongued and wildly unhappy teen. 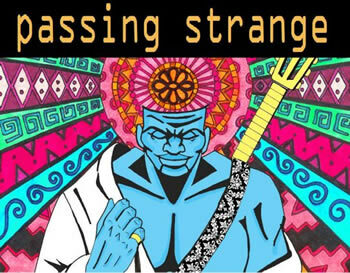 Obsidian Theater in association with SRO Productions will stage the Tony and Drama Desk award-winning Broadway rock musical Passing Strange for 14 performances – February 9 though March 4. Main Street Theater – Rice Village, 2540 Times Blvd. Gordon wants to learn how to rap, thinking it will gain him respect, admiration, and the attention of a beautiful woman. 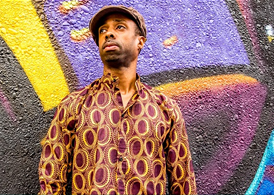 What he doesn’t know is that his journey to learn how to rhyme will take him not just deeper into Hip Hop, but deeper into his legacy and his purpose.